Facebook-owned WhatsApp has fallen in line to keep a key promise to the government by appointing a grievance officer to handle complaints on fake news in India and has spelt out a detailed process for users to flag concerns and complaints. The officer is based out of the US which sources say is in tune with similar practices by other American tech giants. The US-based popular messaging app updated its website saying users can get help through the mobile app, send an email or write in to 'Komal Lahiri'. Her LinkedIn profile mentions that she is senior director, global customer operations and localisation, WhatsApp. According to the WhatsApp website, users can reach out to the company's support team directly from the app under 'Settings' tab and in case they wish to escalate the complaint, they can contact the Grievance Officer directly. A section within FAQs said, "You (users) can contact the Grievance Officer with complaints or concerns, including the following: WhatsApp's Terms of Service; and Questions about your account." The updated FAQs also detailed the steps for law enforcement officials to reach out to WhatsApp. The appointment comes following WhatsApp CEO Chris Daniels' meeting with IT minister Ravi Shankar Prasad last month in which he asked the US firm to find a way to track the origin of fake messages on its platform, appoint a grievance officer to deal with these cases and set up a corporate entity in India which is the Mark Zuckerberg-led company's largest market with 200 million users. The development also comes in the aftermath of the Supreme Court last month agreeing to examine a petition alleging that WhatsApp does not comply with Indian laws, including the provision for appointing a grievance officer. The apex court had sought a reply on the matter within four weeks. The government has been mounting pressure on WhatsApp to curb the menace of fake news and false information circulated on its app after such messages triggered mob lynchings across the country. 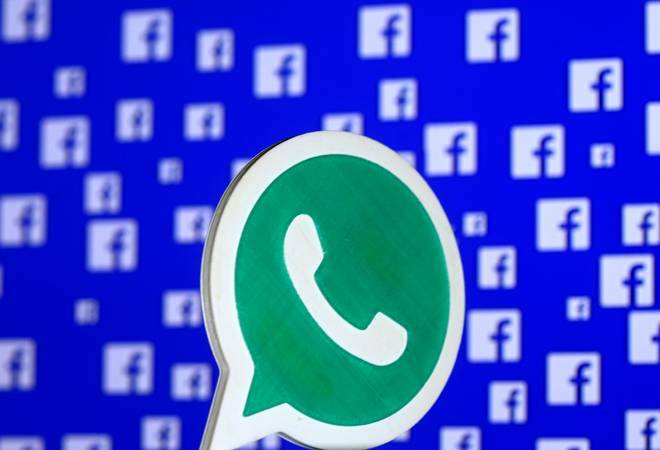 It dashed off two notices to WhatsApp, with the second one specifically saying that it would be held abettor in cases of violence triggered by messages on its platform if it did not take necessary steps. This jolted the firm and its top executives flocked to meet Indian officials. Meanwhile, the firm introduced a number of steps such as a feature to help users distinguish between forwards and personally crafted messages, limiting the number of people a forward can be to sent to in one go to five and removing a quick forward button. WhatsApp has also said it is in the process of establishing a local corporate entity. However, another crucial demand by the government about tracing the origin of fake messages circulated on WhatsApp has remained a contentious issue. While WhatsApp has held that introducing a 'tracebablity' would violate users' privacy by breaking into the end-to-end encryption feature, the government is considering shooting off a third notice to the firm insisting that it find a tech solution to trace such messages.